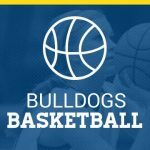 Bulldogs News · Nov 24 Happy Thanksgiving! Happy Thanksgiving to everyone. Enjoy your families and this restful time. 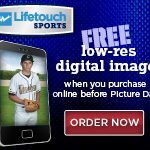 Be safe and lets get ready to have a great winter sports season. Go Bulldogs!! Bulldogs News · Nov 14 Very Proud of our Fall Student – Athletes!! 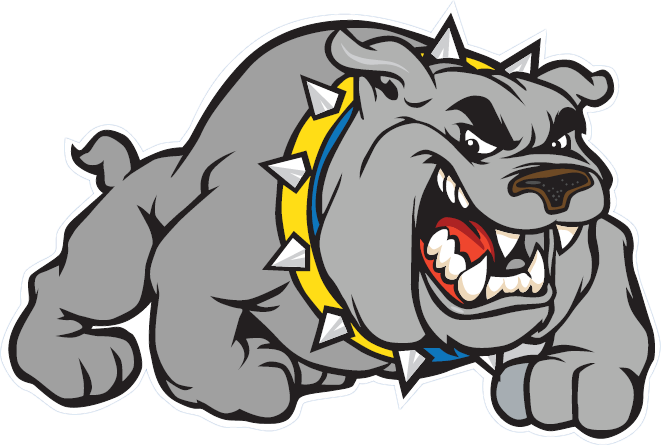 Bulldogs News · Nov 11 Volleyball playing for region championship! 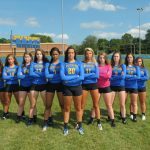 The volleyball team will be playing tonight at 5:30pm home against Calvert HS. Please come out and support the team as they continue their run in the state tournament. 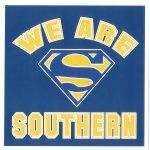 Good luck and go bulldogs!! 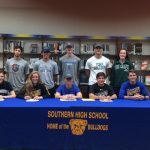 Bulldogs News · Nov 9 Signing Day for Southern Athletes! Bulldogs News · Nov 9 Keep rolling on Volleyball!! The volleyball team will play home tonight at 5:30pm vs. Largo. Come out and support the ladies. Good luck!! Go Bulldogs! !